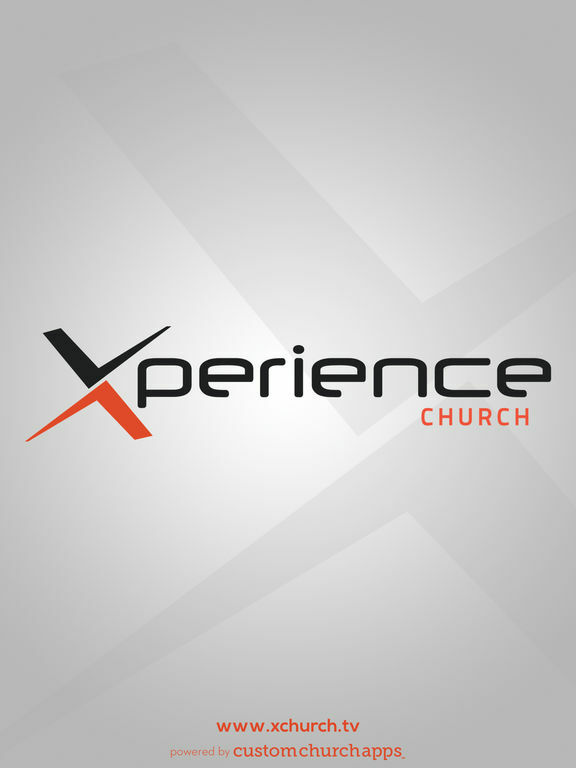 Welcome to the Xperience Church app! We believe God has an incredible purpose for your life, and we want to help you discover that purpose, connect to the church, and then make a difference with your life. 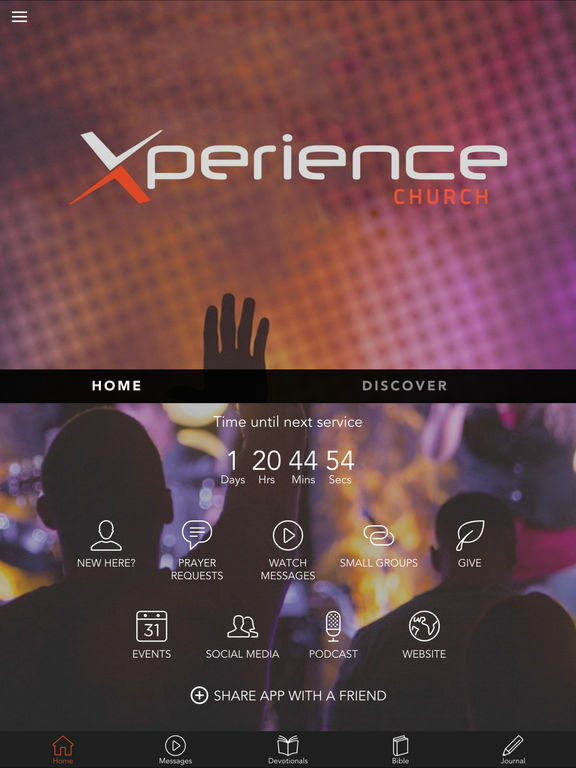 This app provides access to video sermons, upcoming events and relevant information about Xperience Church. * Cloud Based Journal: Your Pursue Journal is accessible online anytime at www.PursueJournal.com. This allows you to be able to add entries anywhere, anytime and they are automatically linked to your Xperience Church app.